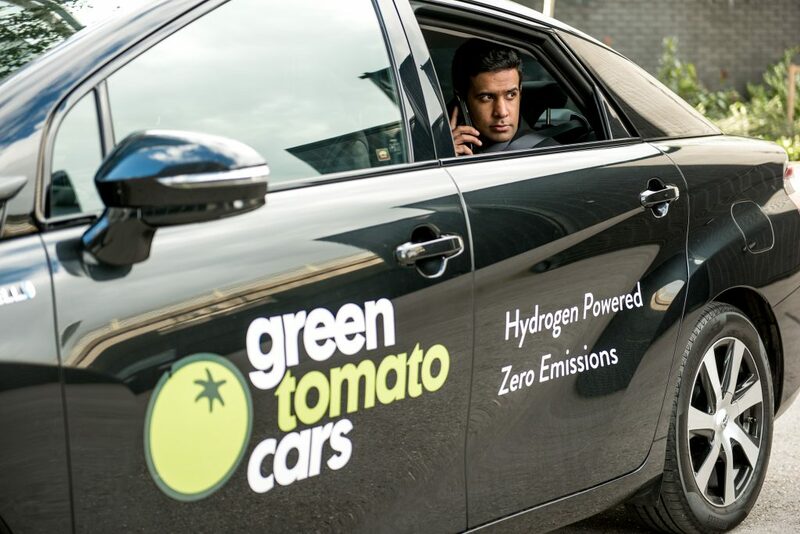 We are Green Tomato Cars, the leading minicab service and the private hire company with the largest fleet of low- and zero-emissions vehicles in London… and we need you! We are always on the lookout for new talent to join our dedicated and dynamic team and if you’re in the market for a PCO driver job with company car, we might just be a perfect fit. Green Tomato Cars drivers are widely regarded as being the best in the business, which is something that makes both us and the individuals who work with us very proud. With new PCO drivers wanted to join the team, you too can join our team. Want to see our vehicle fleet? Unlike most private hire and taxi jobs, Green Tomato Cars offers you the chance to make a difference to your city. 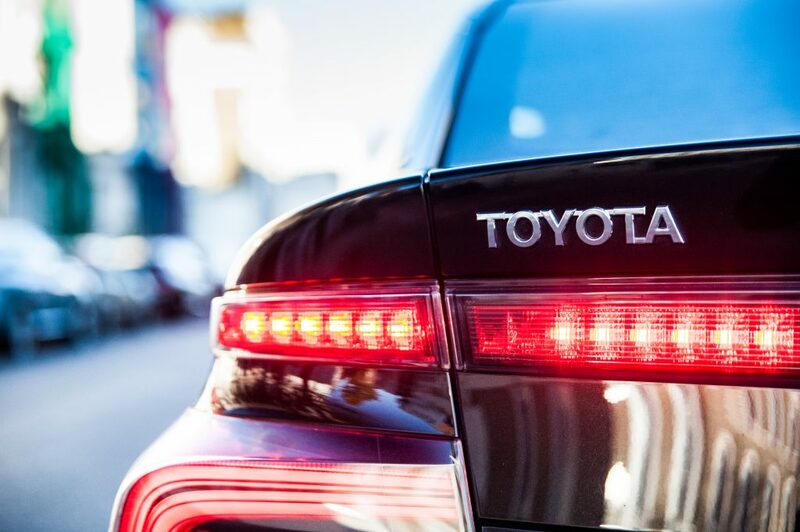 When you drive one of our cheap-to-run, low-emission vehicles, you’ll not only earn good money from cash and business customers, you’ll be having a positive impact on the atmosphere at the same time. Why drive for Green Tomato Cars? Bespoke software. Our auto-allocation system and driver app have both been developed in-house to meet the specific needs of our drivers, meaning you’ll have access to support, instant messaging and easy-to-use route finders at the touch of a button. The wonders of modern technology are at your fingertips. Enhanced earnings. While our dispatch technology lines you up for your next trip while you’re Passenger on Board with the current fare, our Telematics software gives you tips on how to optimise fuel efficiency and means you can earn over £1,500 in bonuses each year for smooth driving. Quality passengers. Over the years, we have cultivated a loyal customer base who keep coming back to us because of our environmental values, the high quality of our vehicles and our outstanding customer service. The flipside of this is that our passengers are respectful and professional customers, caring about their fellow human beings as well as the environment. Personalised support services. We pride ourselves on offering a higher level of support than other PCO licensed operators. As well as in-car support from our app, you’ll also have a dedicated manager to provide assistance whenever you need it and however you like it, whether that’s via phone, email or face-to-face. We’re here to help. Improving air quality. Not only are our low- and zero-emissions vehicles kind to Mother Nature, but we also pay to double offset the emissions we can’t avoid, meaning that all of our journeys are actually carbon negative. Come and see for yourself what makes working with Green Tomato Cars so much more rewarding than other private hire and taxi driver jobs. Fill out our online form and get the ball rolling with your application today. 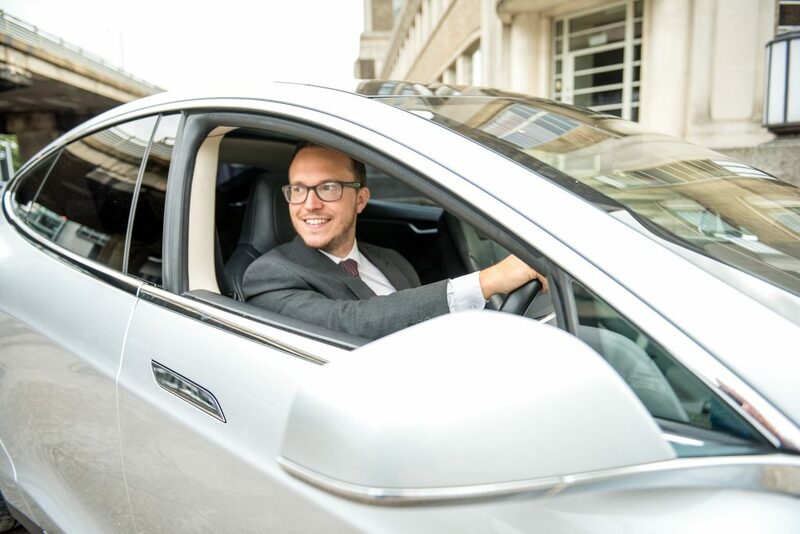 "It has been a real pleasure to have worked for Green Tomato Cars for more than three years, after coming from a six year stay with Addison Lee." “ I have worked with Green Tomato cars for 3 Years. I have found them to be a fair, honest and friendly company to work for. You can earn a good salary and work the hours to suit you. Green tomato cars treat their drivers with respect. " You can call or come in and see us but we know from experience there a few burning questions we should answer first. Please have a look below as you may find out what you need to know straight away. If I need to return the vehicle or would like to take a holiday, how much notice must I give? Drivers are required to give at least one week’s notice. Do I have to work a set amount of hours? Hours here are flexible. You have the option to work the days and hours you would like to work. What vehicles do you accept on your platform? Payments will be made weekly. For cash jobs you will get paid right there and then by the customer. Yes. If you want to bring your own vehicle you can drive for our owner driver service. How much can I earn a week? *The million dollar question! (not a million dollars). Earnings depend on many factors but the average driver takes home an average of £575-£600 a week. Drivers who work more than the average working hours can take home £1000+ a week. Our opening hours are Monday to Friday, 09:00- 20:00 and recruitment hours are from Monday to Friday, 10:00- 16:00. Please contact us via email [email protected] or phone on 02030360873 or 02030360848. Want to join our Drivers Team? Let's get started! It only takes 2 minutes. How long have you held your PCO licence for? Which PCO company have you previously worked for? Where did you hear about green tomatocars?